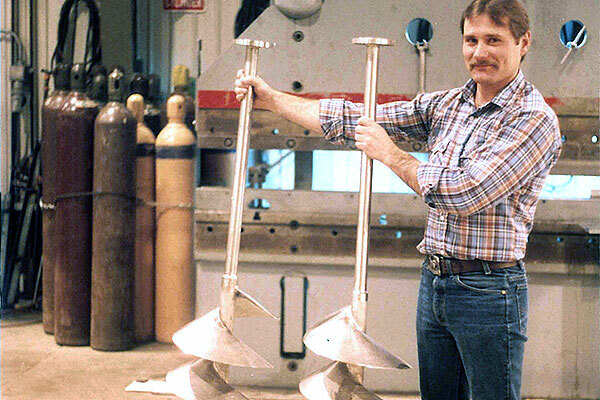 Thomas Soule founded T. R. Soule & Son as a residential plumbing contractor based out of his home in Paw Paw, Michigan. Thomas’ son Warren leads the company and incorporates it as W. Soule & Co.
Warren’s son John takes over management of the company. 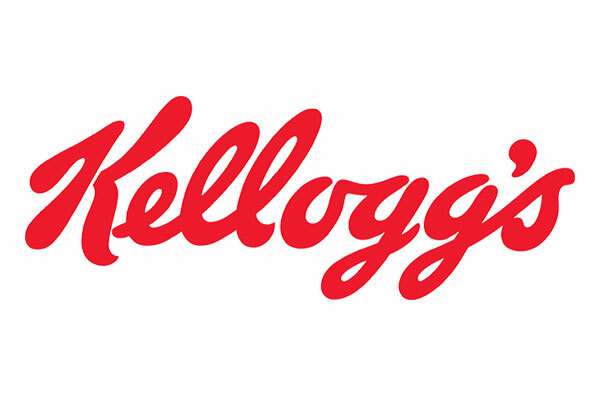 The company grows through work for local paper mills and food companies. 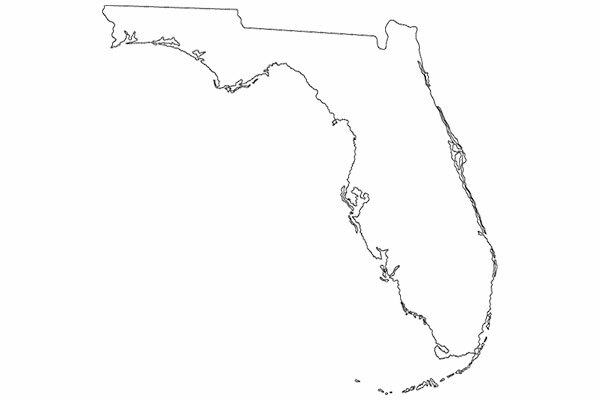 W. Soule acquired J. 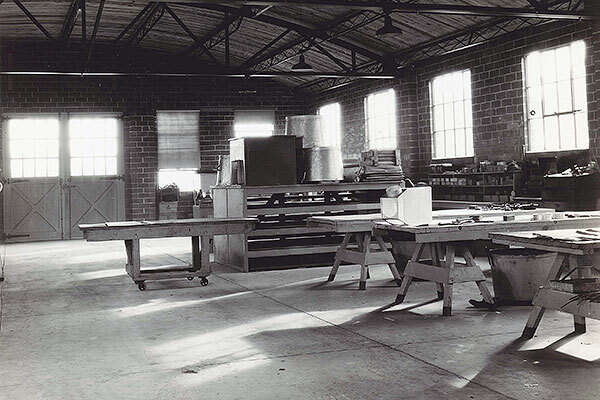 A. Temple Company, adding sheet metal services and diversifying the company. The company grows through work for the Upjohn Company. 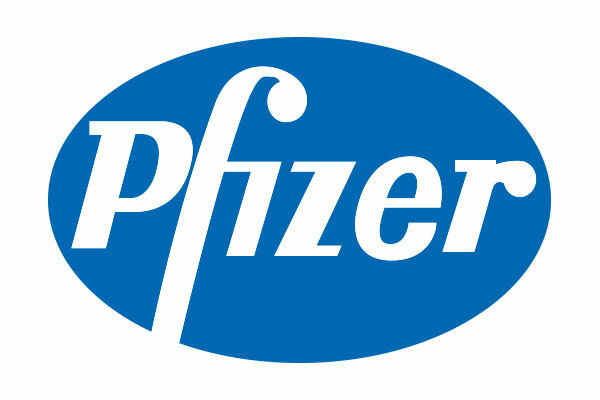 Upjohn was acquired by Pharmacia in 1995 and then acquired by Pfizer in 2002. 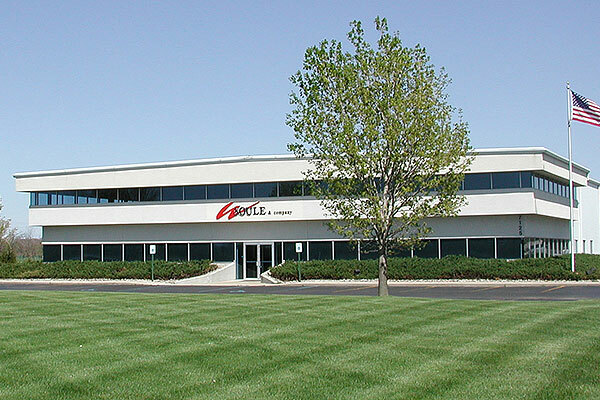 W. Soule acquired Leonard Sheet Metal Company to further expand the sheet metal division. Millwright services are added as WSC Millwright Services, LLC, a separate sister company with common ownership. 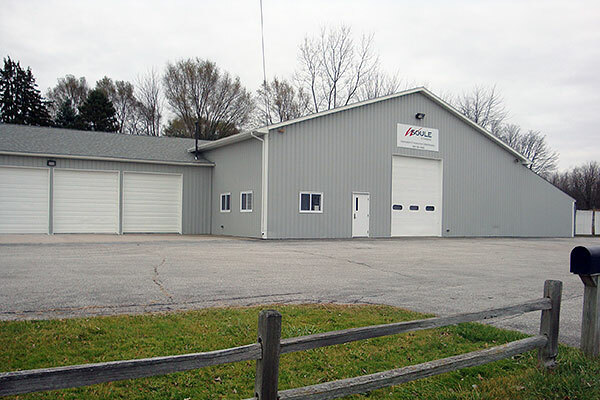 This addition made W. Soule a full service industrial mechanical contractor. 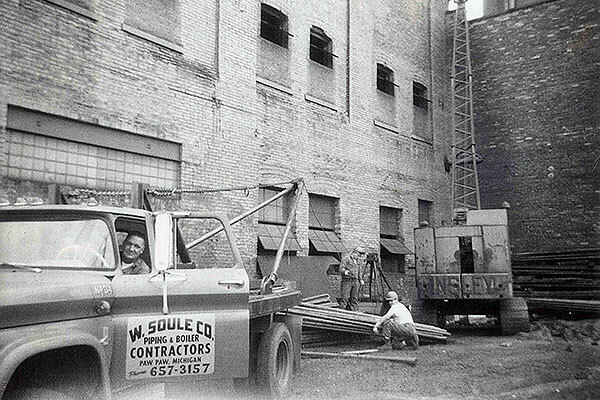 WSC Millwright Services was merged into W. Soule in 2005. 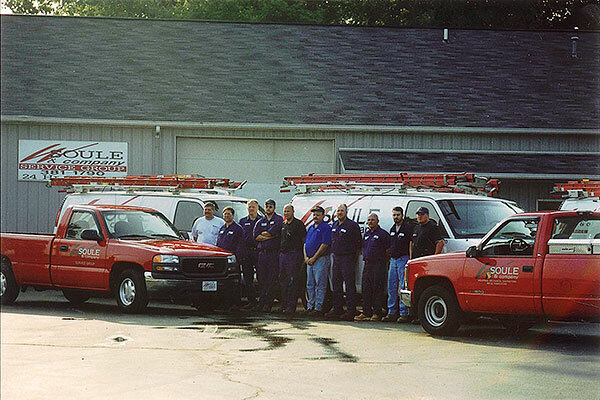 The Service Group was added to provide maintenance, repair and renovations of commercial and industrial HVAC and refrigeration systems. 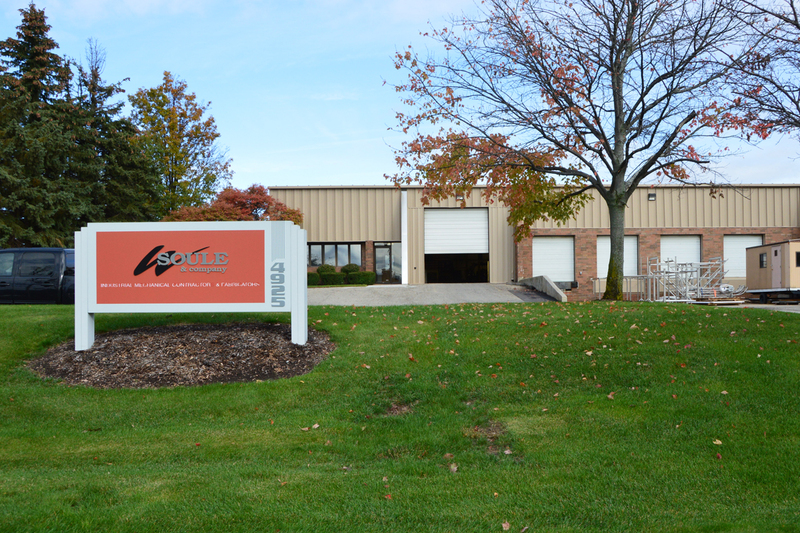 W. Soule opens an office and sheet metal fabrication shop in Grand Rapids, Michigan. 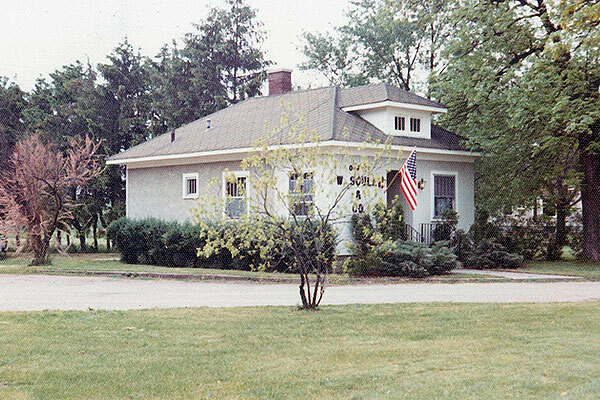 W. Soule moves from Paw Paw, Michigan to the current corporate headquarters in Portage. W. Soule diversified its geographical base with the purchase of Orbital Process Systems, a piping contractor in Orlando, Florida. 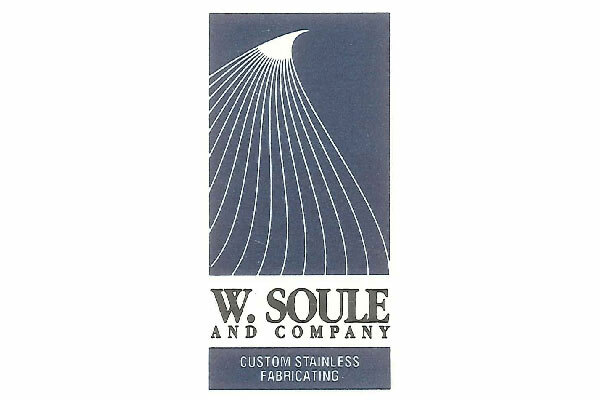 W. Soule opened the largest shop yet, Soule Fabrication Group. 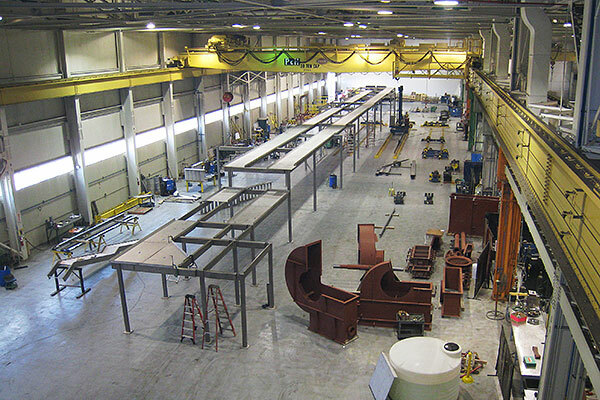 It was part of the Kalamazoo General Motors plant and expanded our capabilities for large-scale fabrication. Gary Cline leads the company as Chief Operating Officer. An office and piping shop was opened in Saginaw, Michigan to support current clients and expand our business in northeastern Michigan. 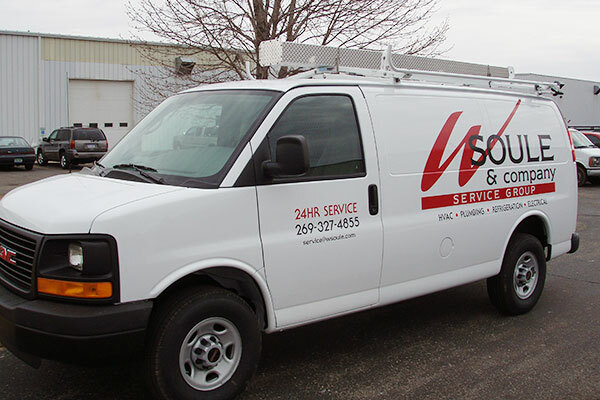 The Service Group expands to offer services out of the Saginaw, Michigan office to better serve business throughout Michigan’s lower peninsula. 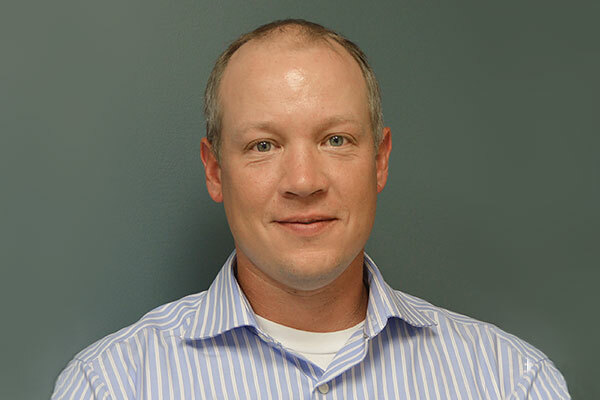 Brett Walters assumes Vice President and Chief Operating Officer duties. Gary Cline becomes majority owner and transitions to President and Chief Executive Officer.